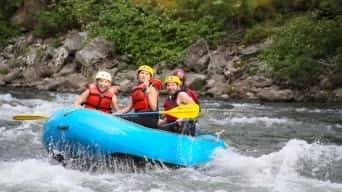 Our 2-3 person, 9 foot Hyside Rafts are a blast! With a smaller boat, you have the option of getting a bigger ride and more splashes. 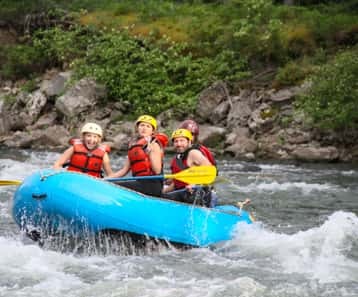 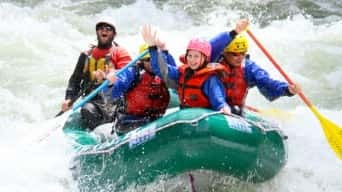 Hit the rapids of the Classic Half Day Section and enjoy this amazing little boat that seems like it was designed specially for the Gallatin River. 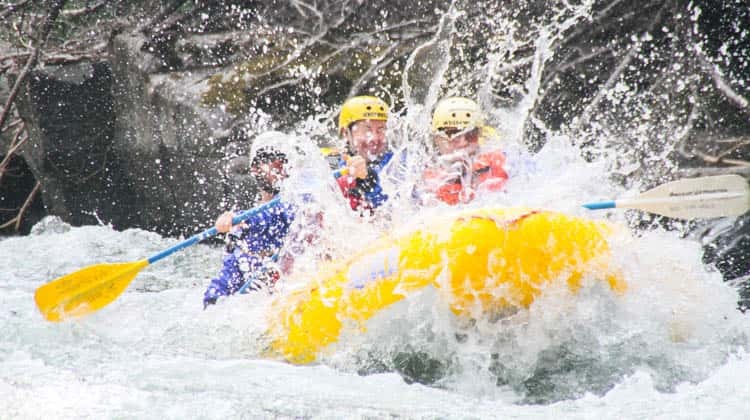 The classic half-day trip takes you through the heart of the wildest water on the Gallatin! 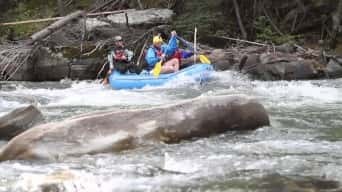 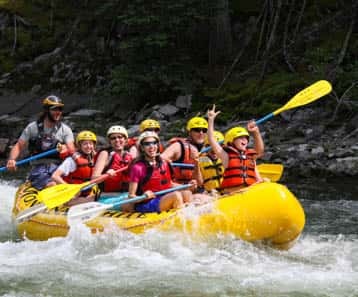 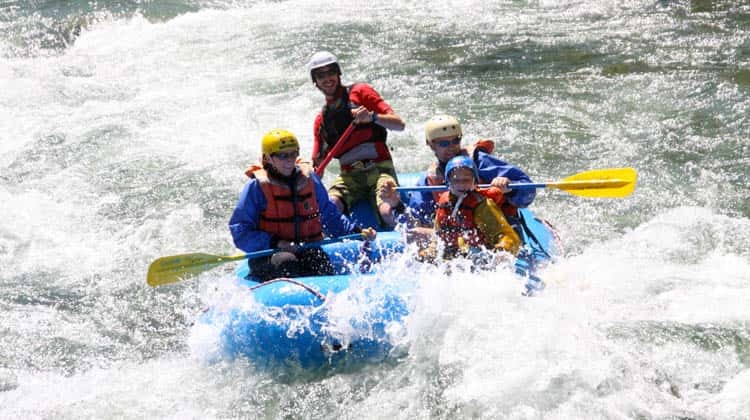 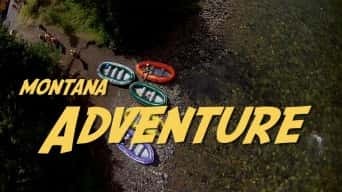 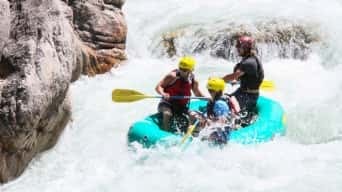 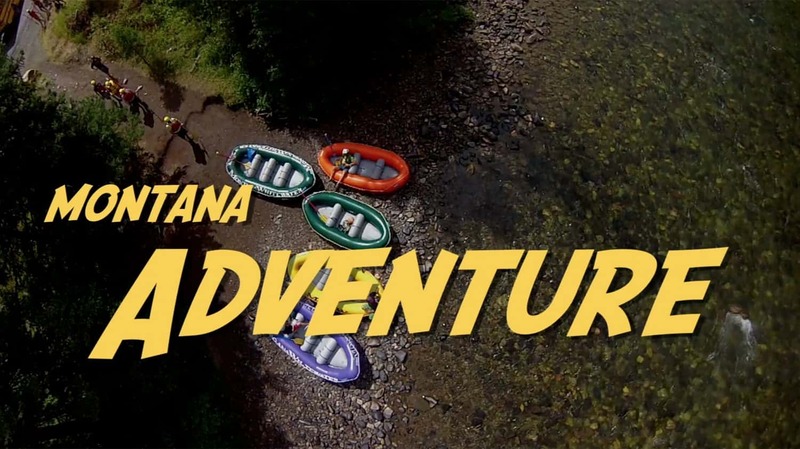 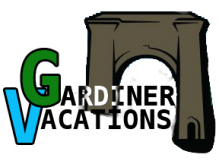 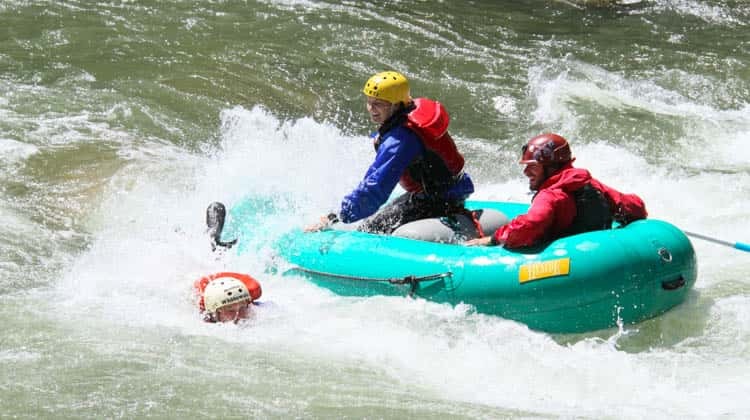 You’ll begin with small rapids that progress in size until you are dropped into the lower canyon where you’ll conquer BIG rapids including House Rock and the Mad Mile, the longest stretch of whitewater in the region. 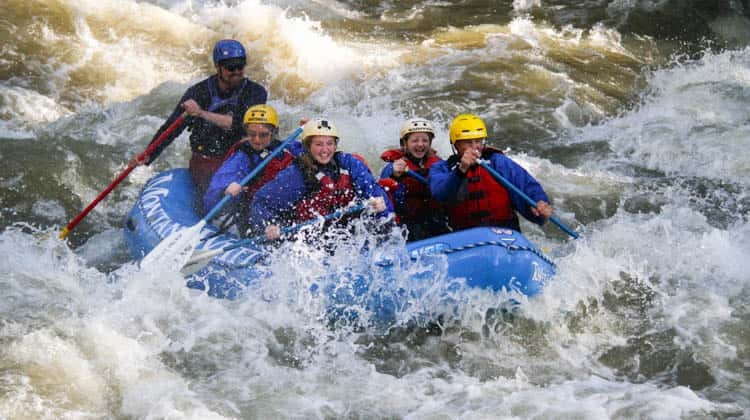 The trip is about 3 hours, but varies depending on water levels. 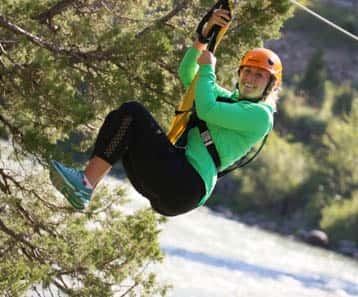 Our office is located just minutes from the end of the trip – so you can get right back into dry clothes and get comfortable.